It's official - vaccines are amongst the safest medicines available! Vaccines save lives - read here how polio has been eradicated from the world and the impact we are having on whooping cough, diphtheria and meningitis. 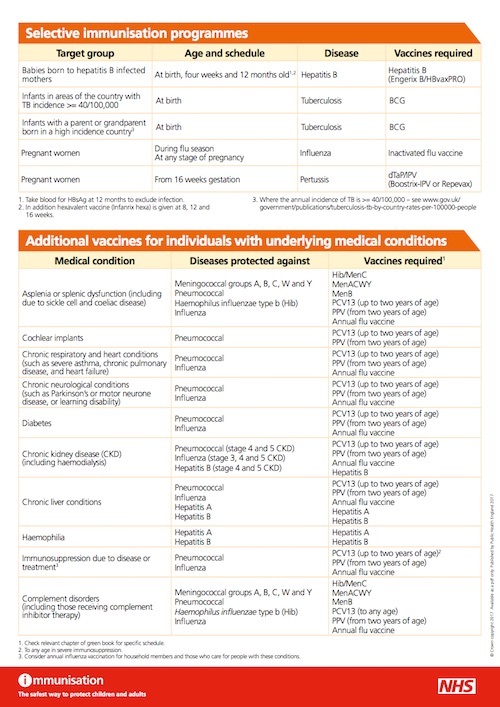 Learn here about the benefits and risks of vaccination. There are a lot of myths circulating that people often worry about - educate yourself and be certain about the facts before making a decision. 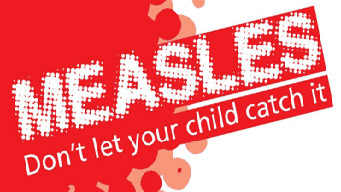 Haughton Thornley Medical Centres strongly recommends all people to have their vaccinations as soon as they are due. 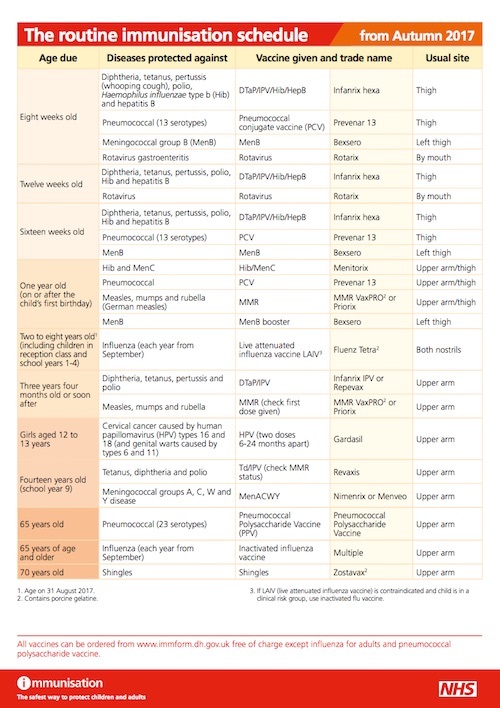 The tables below show the variety of vaccines people need at different stages in your life. It is important you understand why you need them, what you are protecting yourself and your loved ones from and that the decisions you make not only impact on you but also all those around you too. If you have any concerns then please raise them with your doctor or nurse. 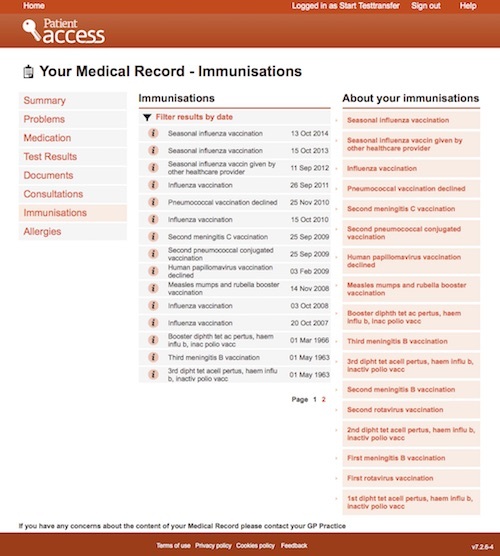 We also recommend you should have access to your records so that you can check your immunisation history and share it with others if asked to do so. This is particularly useful for people who may be at risk of life-threatening conditions. Remember people outside the GP practice are unable to see this information and rely on your memory or for you to share this information with them. This is particularly important when you are seen in the Out of Hours, walk in centres, A&E or even when calling 111. Please scroll down to the bottom of this page for screenshots of the test patient to see what the information looks like. See the schedule of what is needed below - click on the table to download a PDF version which may be easier for you to read too. View your Immunisation History and check you and your loved ones are up to date! 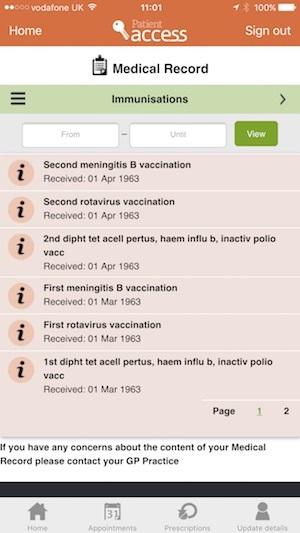 See screenshots below of what your immunisation history could look like when you log into your record either via a browser on a computer or a smartphone / tablet. 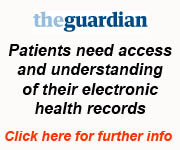 Click here if you would like to sign up for access to your records now and you are a patient of Haughton Thornley Medical Centres.